November 2018 – Lavi And Associates, Inc. 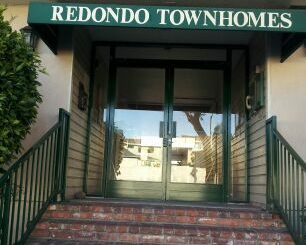 RENTED! 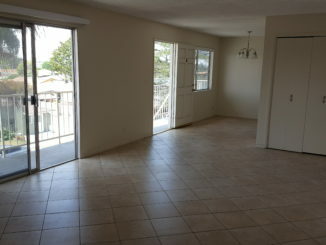 2be/1ba Apartments in Torrance!